ARRO Autogas exclusively partners with organizations, schools, and companies that are in need of propane to power on the road fleet vehicles or to provide propane dispensing infrastructure for such fleets. 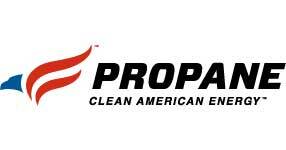 We are a subsidiary of Delta Liquid Energy, a full-service propane provider. If you are visiting our site in search of a company to provide propane to power your home, your commercial space, or to simply refill your barbecue cylinders please visit our parent company, Delta Liquid Energy, and they will be happy to assist you.